Garstang is a small and friendly market town covered in history. It is perfect for relaxed shopping trips, lazy picnics, teashop treats and a tipple of your fancy. Every Thursday the town is busy with the hustle and bustle of market day, dating back to 1310 and it still has many stalls taking over High Street. The scenic Lancaster Canal is a popular venue for riverbank walks or a leisurely sail on a canal boat. Walkers can ramble through the hills to the Forest of Bowland, which is a designated area of outstanding natural beauty where you can enjoy breathtaking scenery. Friendly pubs such as The Wheatsheaf must be experienced. Our four legged canine friends are very welcome and a selection of doggy treats and water are available for them. 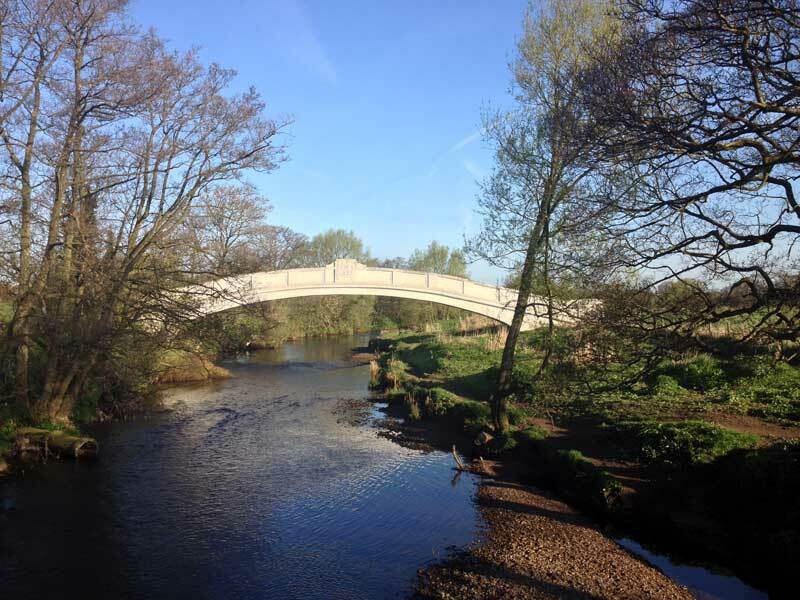 Whether you wish to explore by car, bicycle or on foot, Garstang is the perfect destination for all seasons. Exploring Garstang.